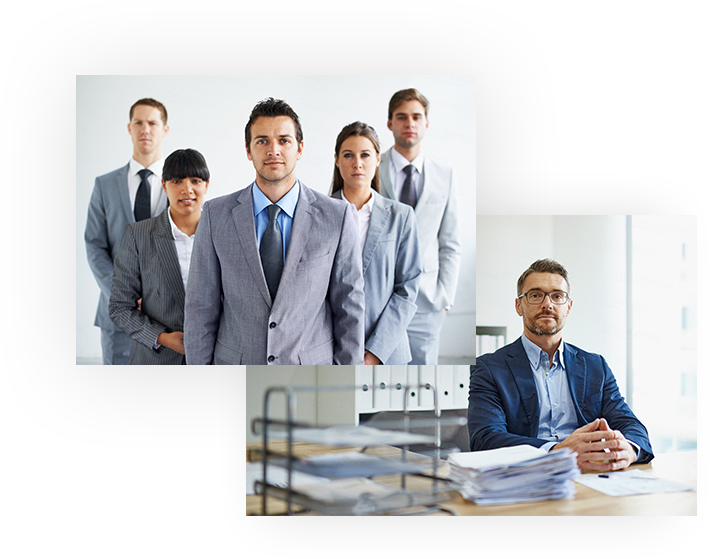 US Corporate Assistance is a collaboration of several attorneys, CPA’s, and licensed professional in the business world who all shared a similar passion of being in business and helping others grow their own businesses. This group realized, all though there were many sources out there to help one build a business, it was scattered. What would be helpful to a business owner is to bring the many areas of business one needs, to one spot. Thus, US Corporate Assistance was launched, and now, everything needed to start and run a business is under one site.